After years of searching for a significant upgrade of these videos, an unexpected surprise just seemed to fall right into my lap. A very kind, and anonymous, member of Yeeshkul sent me a DVD that was transferred right from the BBC's existing reels. I demuxed the VOB files using VOB Edit, then ran the M2V file through Canopus Procoder for a great NTSC conversion. 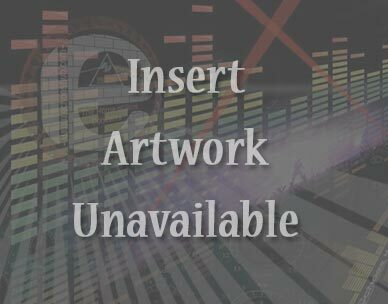 I remastered the audio from the original broadcast, balancing levels and adding a bit of NR to "Scarecrow" but this is being offered as a 2nd audio track. The main track was assembled by MOB who used various different sources to create an amazing sonic upgrade for these clips. 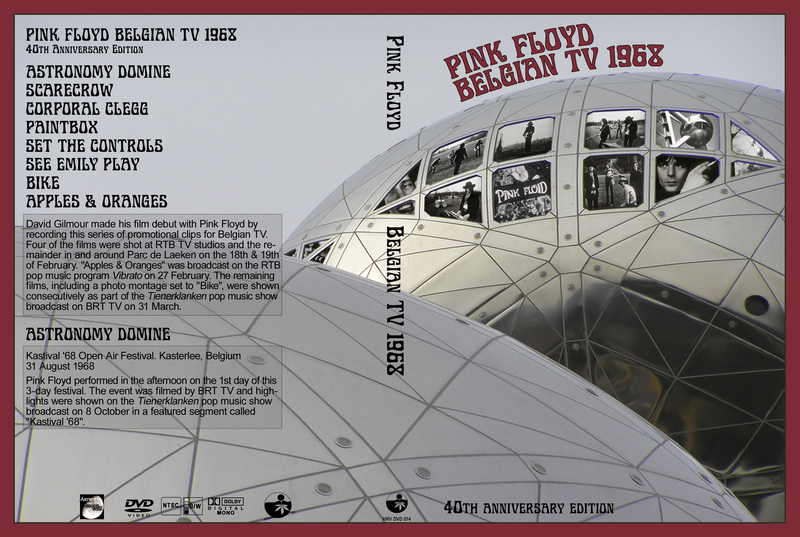 - Corporal Clegg and Set The Controls For The Heart Of The Sun were not officially available at the time (these promo videos were filmed more than 4 months before the official release of A Saucerful Of Secrets album), therefore the audio versions from the BRT TV show are very unique early mono mixes. The difference with the regular version is obvious for Corporal Clegg, with an alternate ending, much more Syd's guitar lines in the background, and a surprising high speed compared to the album version (this track was probably slowed down during the mixdown of the album). And even if Set The Controls For The Heart Of The Sun sounds similar to the regular version, this is also an early mix, different from the album version (an obvious moment is during the instrumental part before the last verse, where birds noises were added for the album version, and are totally absent here). Since our source for the TV show had superb video quality but a rather hissy sound, we decided to provide a superior audio track, recreating the mono broadcast audio from CD sources, except for Corporal Clegg and Set The Controls, for which we used the best available "Belgian mono mix" versions floating around ("A Tree Full Of Secrets" for Corporal Clegg, and "Have You Got It Yet? V2.0" for Set The Controls, for which we did some editing in order to correct an "imperfect" patch on the HYGIY version). The resulting experience of watching this 40 year old TV show with superb images and pristine audio is the best you'll ever get! For purists who want to hear the original broadcast audio with hiss, we put this as a second audio track to the DVD. For Apples & Oranges, the video was taken from a 2nd gen VHS tape copy and the audio was taken from the mono single. This clip also appears on the PFVA 1 DVD. Thanks again to the anonymous Yeeshkul member for the BBC transfer!